Area code 343 was put into service. Area code 343 is an overlay of area code 613. Ten digit dialing is mandatory in area code 343. 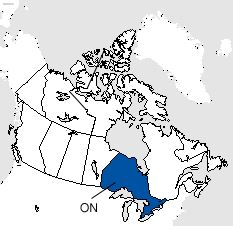 Area codes 613 and 343 cover eastern Ontario and the Ottawa area, including the larger communities of Bancroft, Belleville, Brockville, Carleton Place, Cornwall, Kingston, Pembroke, Perth, Smith Falls and Trenton, plus many smaller communities in eastern Ontario.